Nataliya, a skilled eyelash stylist, will produce a totally natural or dramatic look that simulates Mother Nature’s best work. 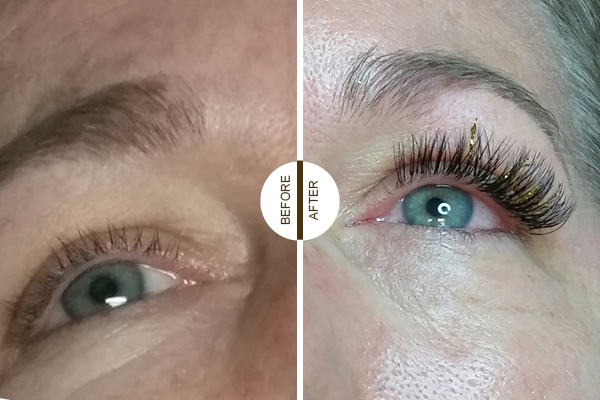 Semi-permanent treatment that eliminates the need for mascara. "Instant pretty" in the morning. 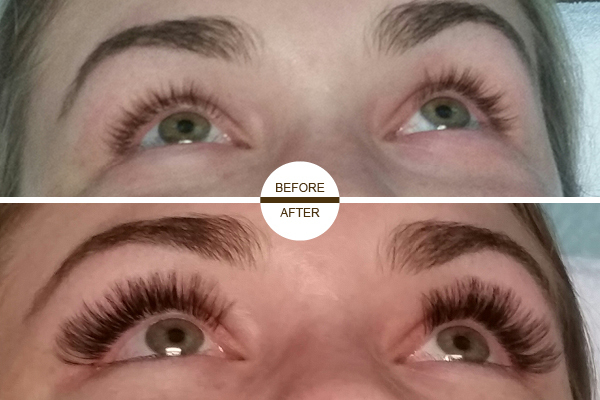 Adds length, thickness and fullness to your own eyelashes. Great for special occasions and practical for everyday wear. Developed by a Registered Nurse/Licensed Esthetician. Certified cosmetic medical grade adhesives. The industry standard since 2005. 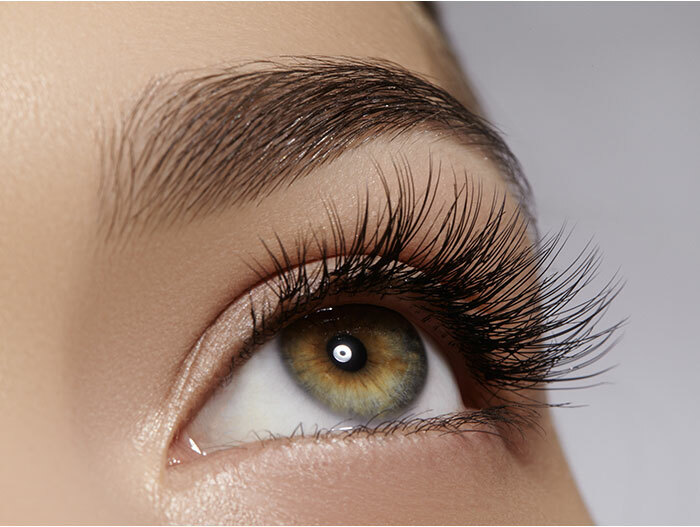 Have the eyelashes you’ve always wanted with NaturaLash products applied by a certified technician. 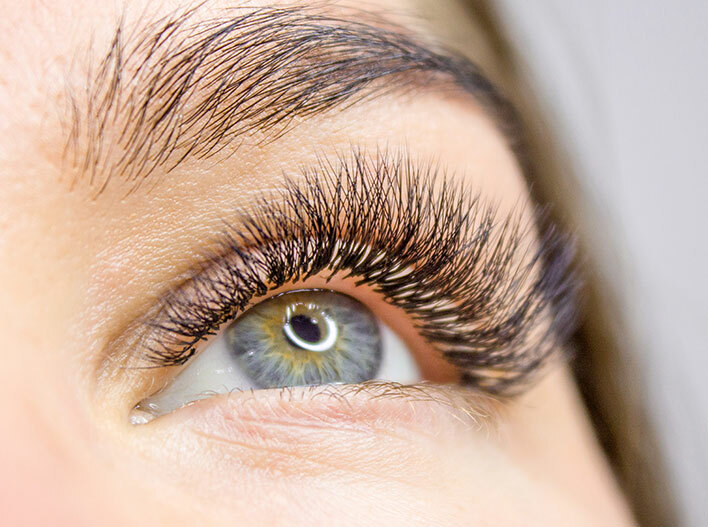 3D Volume Technique is similar to Russian Volume except we apply only 3 lash extensions per natural lash which gives you a very beautiful full look without being overly dramatic. 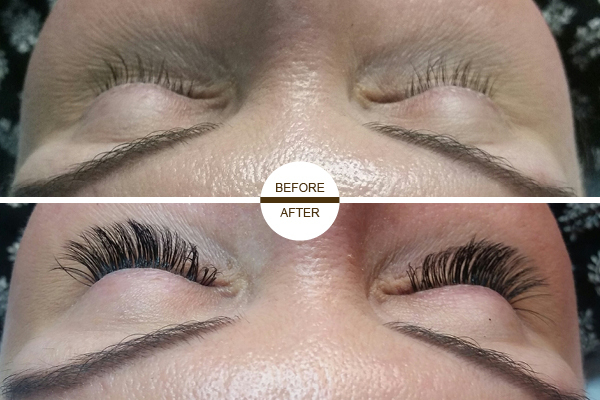 Russian Volume Technique Lash Extensions is the latest development in eyelash technology sweeping across the globe and a game changer in a beauty world. *To maintain the look of your lashes, refills are recommended every 2-3 weeks. 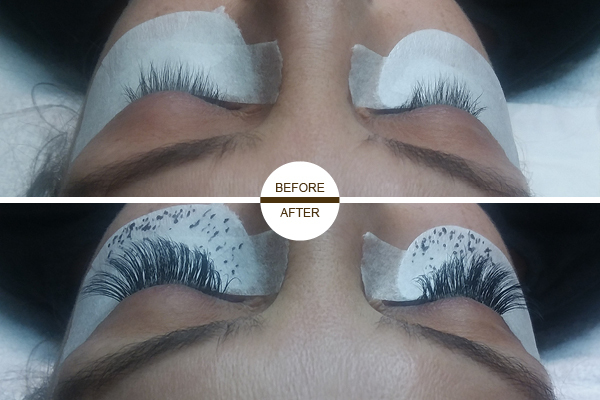 You may book a refill appointment if at least ½ your lashes remain. 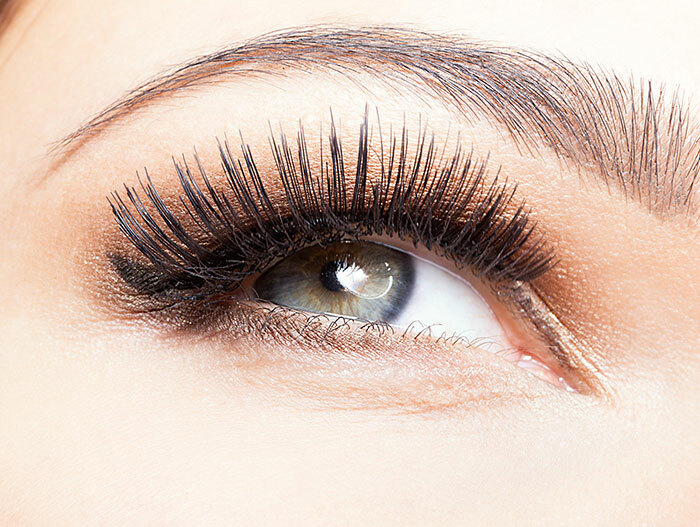 If less than ½ your lashes remain you are no longer eligible for a refill appointment and must schedule a full set.